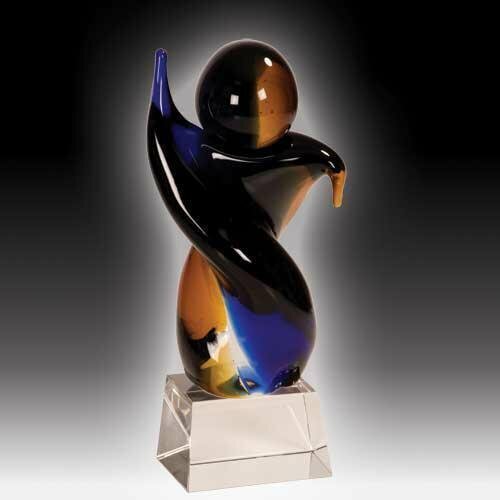 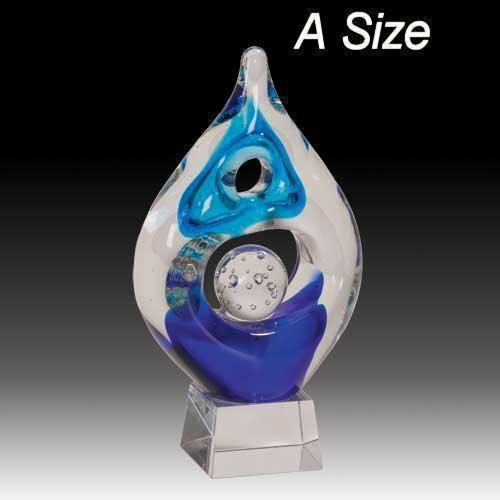 Artistic awards in acrylic, crystal, glass, marble and metal are all available at the Employee Awards. Our artistic awards series awards are handcrafted gifts that can be personalized. 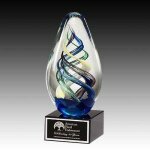 Because these are handcrafted, each award is unique, elegant, artistic, and presentable for very rich occasions. 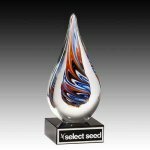 Artistic awards are beautiful to display in any environment from the simple to the most elite locations. Artistic art based awards are timeless. 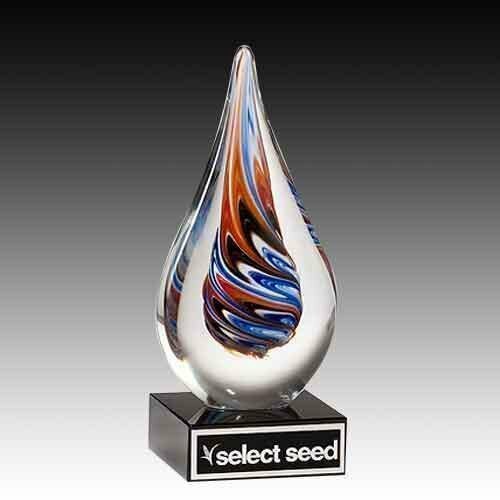 Free engraving make these elegant art awards a perfect gift for any occasion. 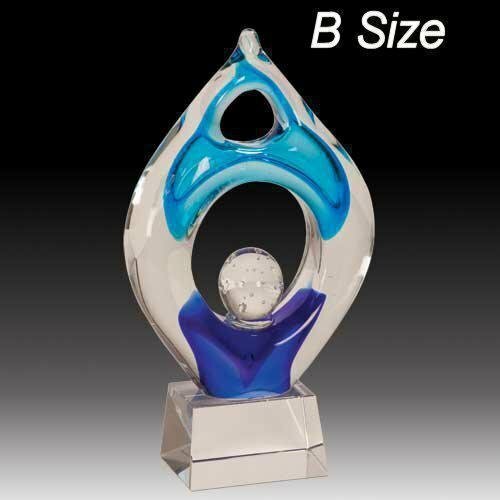 Each of these carefully designed awards may qualify for free shipping.